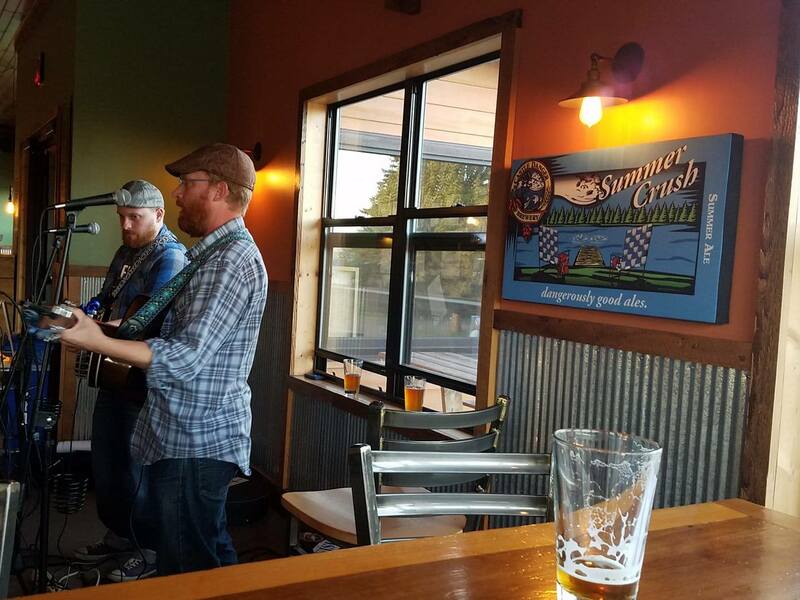 Come and enjoy a dangerously good ale while listening to the Lindula Brothers. John and Brian Lindula play Folk/Bluegrass music. Raised in Cherry, MN and both graduated college from the University of Minnesota Duluth.